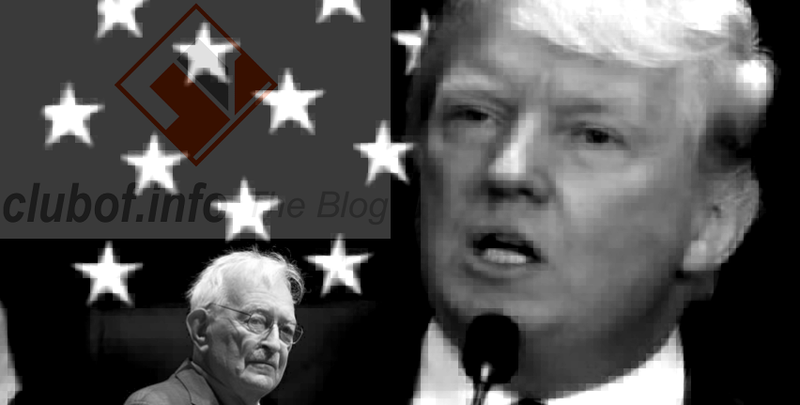 Writing in a commentary at the start of April, left wing historical social scientist Immanuel Wallerstein wrote that the rhetoric against US presidential candidate Donald Trump is highly exaggerated, and Trump would not be a "catastrophe" if elected. Donald Trump is primarily no threat to liberals or the Democratic Party, but to entrenched GOP elites, who are highly distressed by him not committing to their agenda (in fact, Wallerstein believes Trump has no ideological agenda at all, and that's why he is loathed so much). The expected GOP candidates have been cast aside by Trump in the presidential nomination race, losing all hope in their party's support base as it rallies around this loose cannon. Dismissing any theory about Trump as a menace to human rights, women and other issues of grave concern to liberal commentators, Wallerstein's April 1st analysis, "Anti-Trumpism", points out that Trump seems to retract many statements he makes on controversial subjects. What this means, Wallerstein says, is that Trump actually doesn't care whatsoever about conservative issues such as religion, abortion or immigration. He has no particular agenda at all, although he does appeal to the Republican support base's favorite slogans and ideas with the goal to win. Look at all the hints he has thrown out about his actual agenda. He does not intend to send troops on the ground anywhere. He does not intend to support so-called free trade treaties. He does not intend to revoke the diplomatic opening to Cuba or the agreement with Iran. He is for a bi-state solution in Israel/Palestine. He will not change Social Security. He... is open to increasing taxes on the truly wealthy. 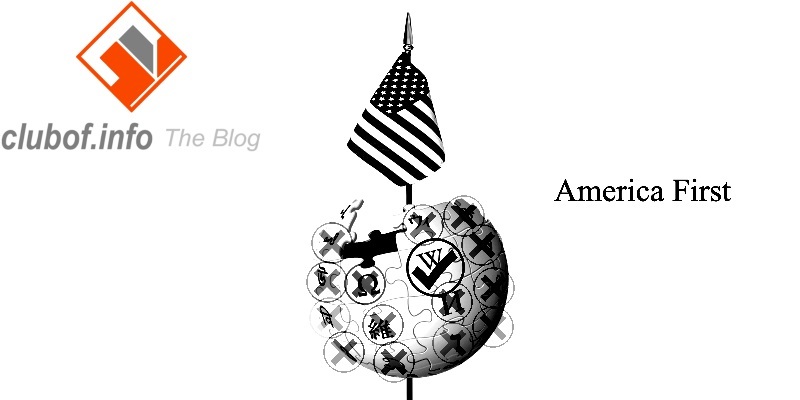 So while many in the Republican leadership have reasons to fear Trump's wrath if he is triumphant, a Trump Presidency should be of no concern to the political left and possibly even favorable to left wing forces such as the anti-war movement.